Anne Sheridan, aka reclusive artist C. A. Calloway, finds herself caught up in the middle of a real-life game of Monopoly, with dangerous consequences. 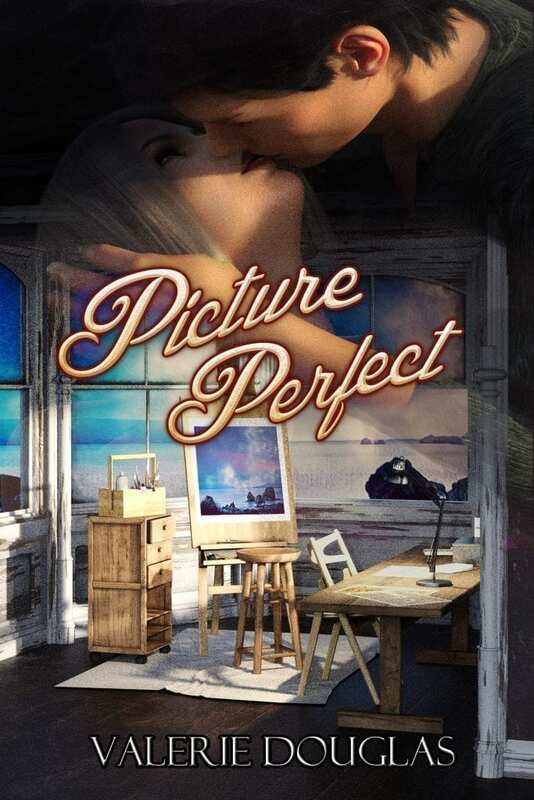 A steamy, sultry thriller, Picture Perfect will set your pulse racing with corporate intrigue that packs a satisfying punch. 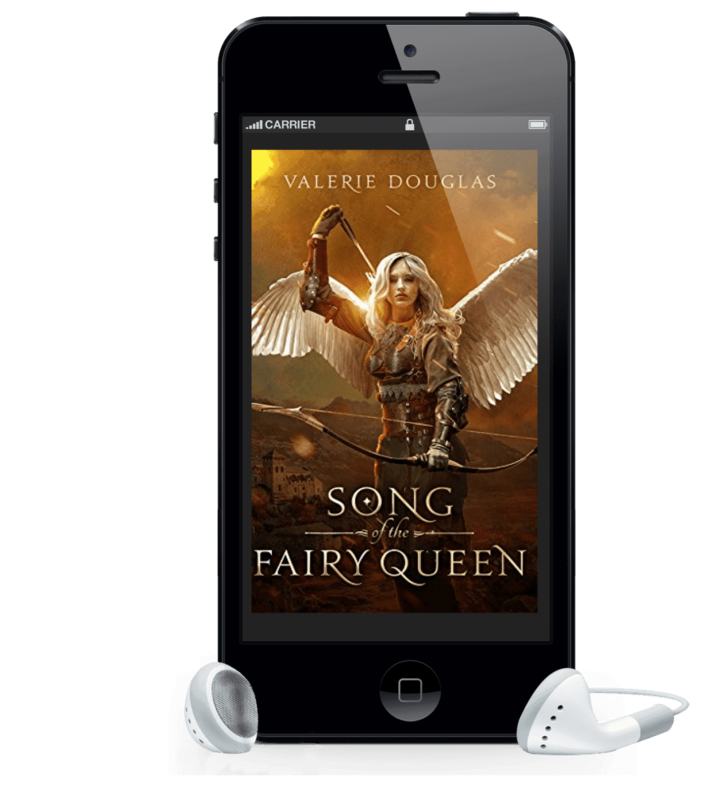 Song of the Fairy Queen is now available in Audio! I’m delighted to announce that Song of the Fairy Queen is now available on Audible! Get your copy on Audible today! It’s said of Fairy that if you’re in dire need and you call their name they’ll come. With his castle under siege and his young son in his arms, High King Oryan couldn’t be in any more dire need. With only his Marshal, Morgan, and a handful of Morgan’s men at his back, he has only one direction left to run…up. And only one ally to whom he can turn. Kyriay, the Queen of the Fairy. 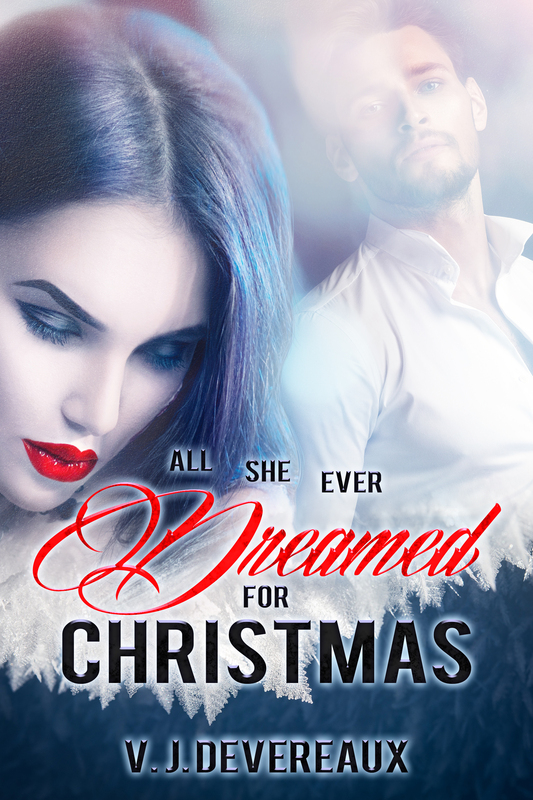 Audio – I’m so excited! Once before I dallied with the idea of doing audiobooks, starting with one of the novellas in The Coming Storm series – Setting Boundaries – a prequel to the series. At best the result was ‘meh’. The narrator was okay, but he was convinced fantasy had to be read with a ‘British accent’ – I’m not sure why. And his accent wasn’t really British. It wasn’t horrible, but there was just something… that wasn’t quite there. I had wanted to have the whole series on audio with the same narrator but he wanted to try some of my other books. One after another, though, didn’t work out for him – he had problems with some scenes. Unfortunately, he bid on them, then turned them down, and then I couldn’t go on to other narrators. So, I admit that I was a little leery about trying again. 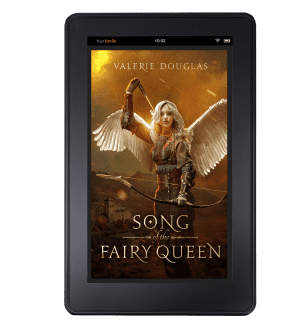 This time I decided to try with my standalone fantasy, Song of the Fairy Queen. And, to be honest, I was scared whether anyone would be able to do the story justice. I’m soooo glad I did. The narrator – Zak – is brilliant, he brings depth to the characters, energy to the story, and his voice is perfect. Listening is weirdly wonderful, I’m constantly caught off guard by the idea that I wrote those words that he is bringing to life. I can’t wait until it’s finished. Top Shelf Indie Book Award Nominee – Song of the Fairy Queen!